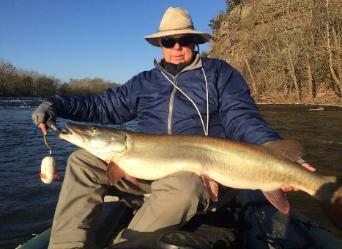 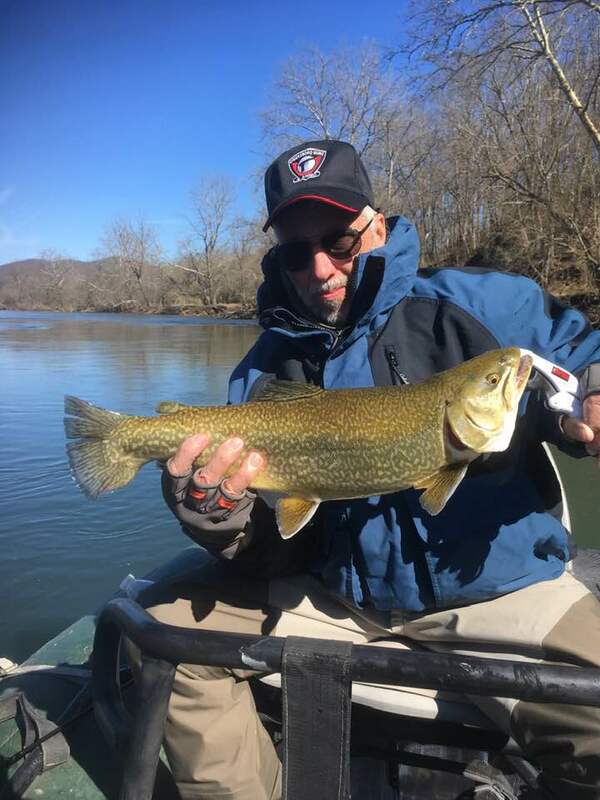 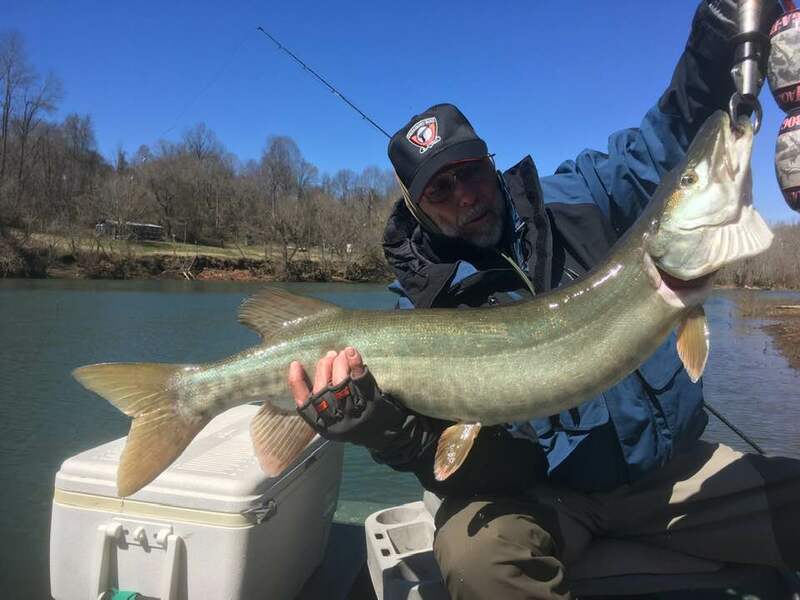 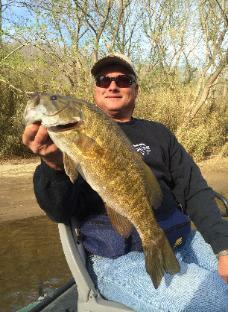 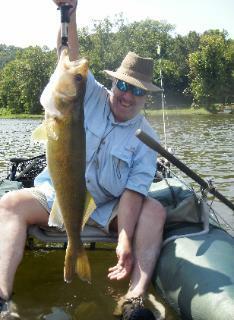 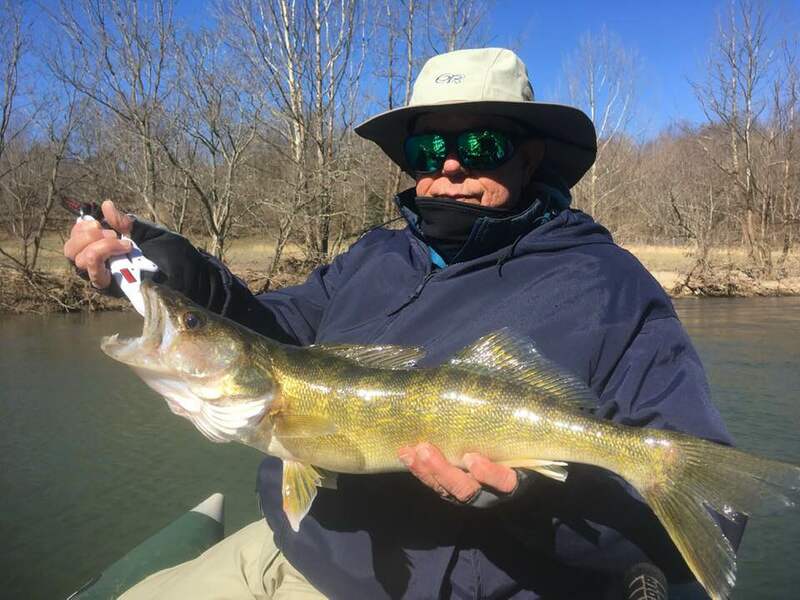 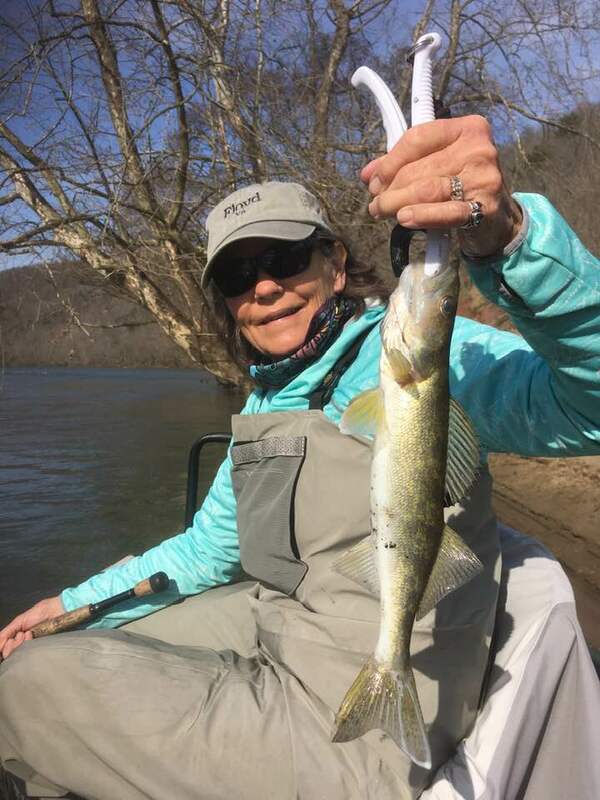 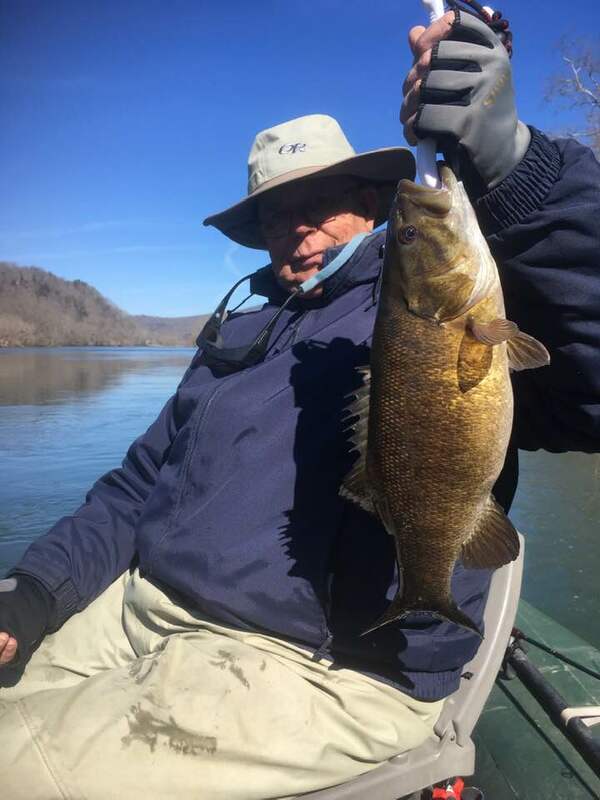 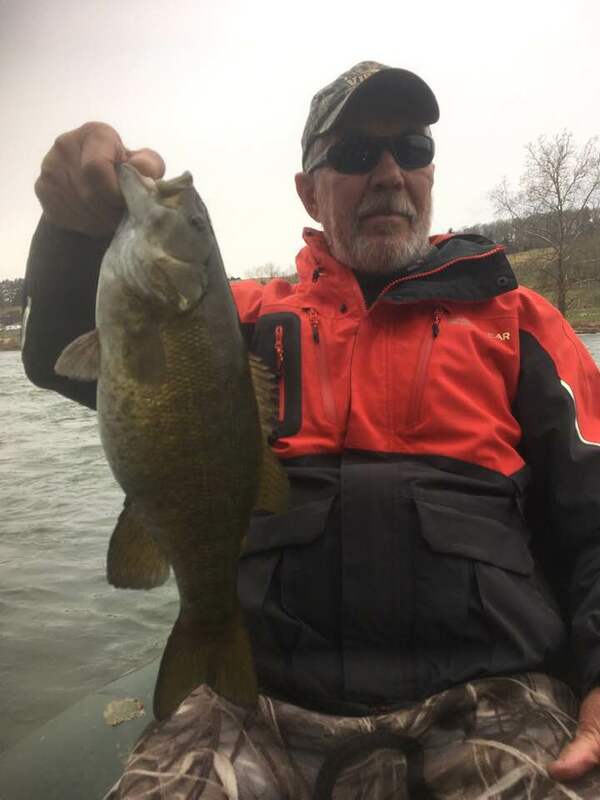 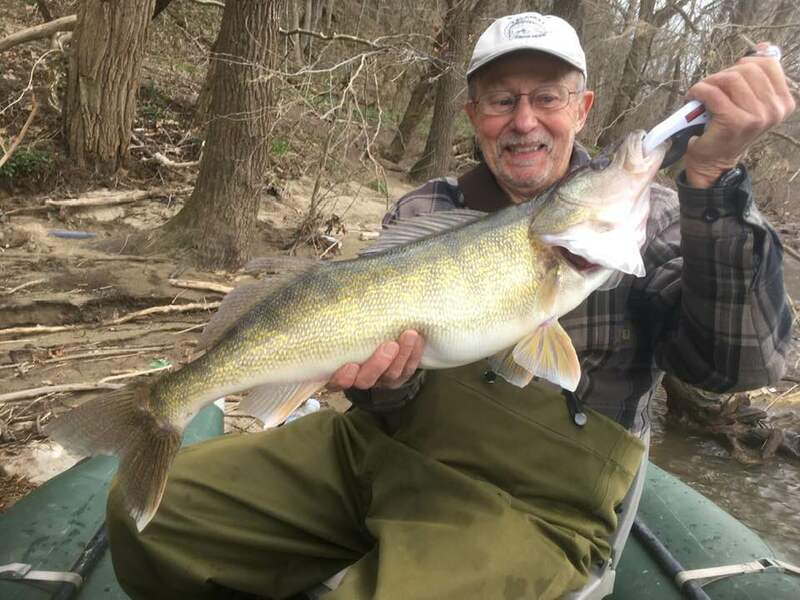 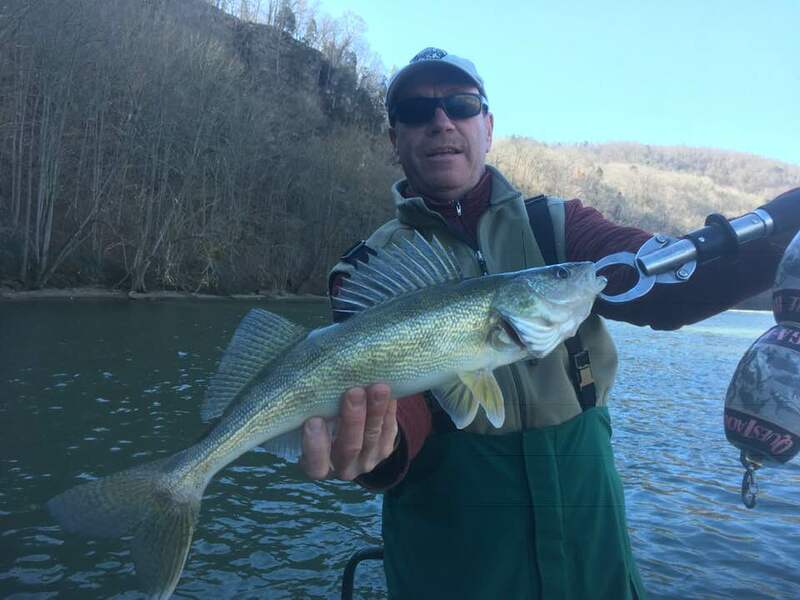 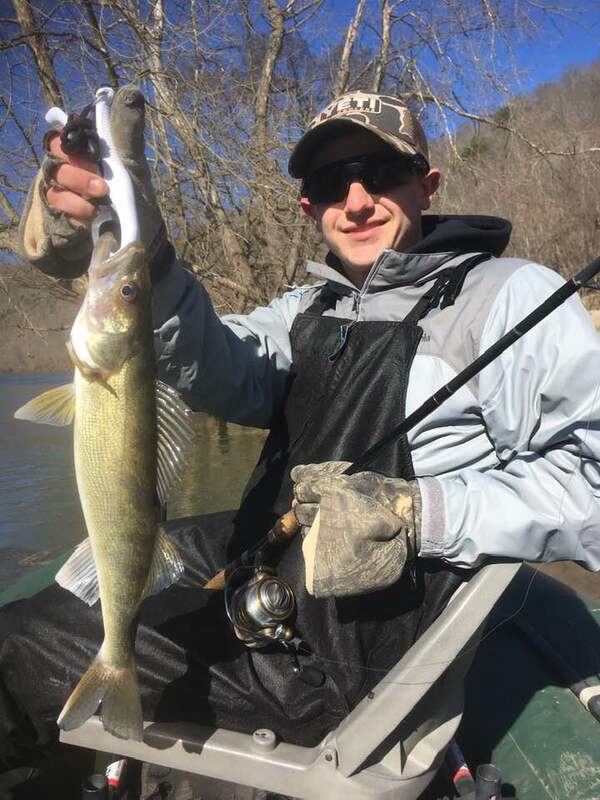 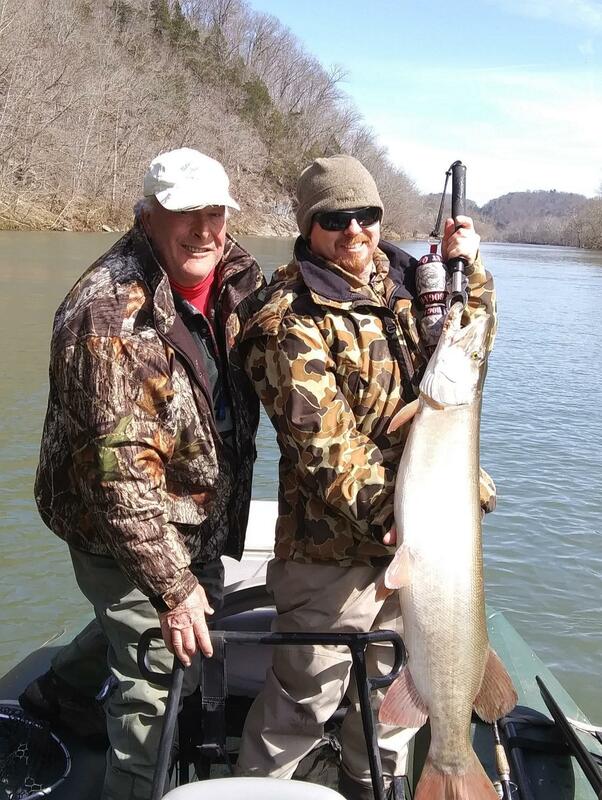 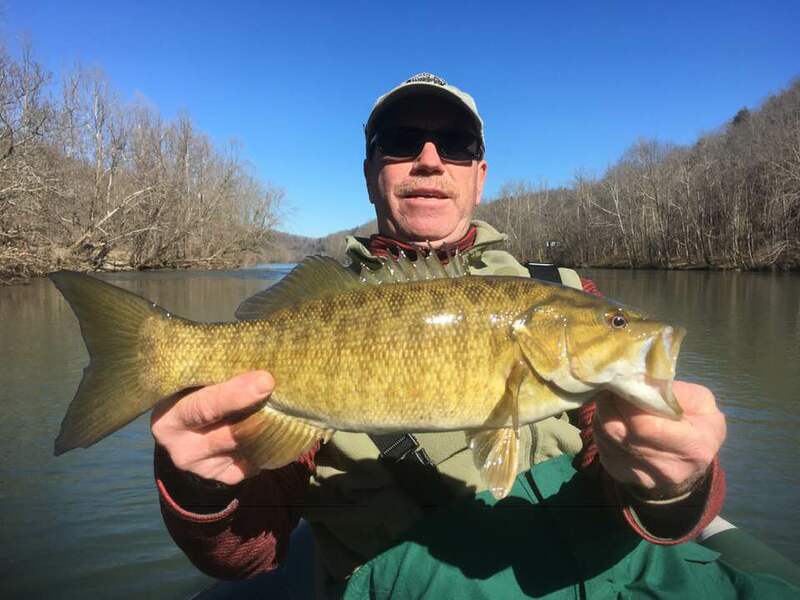 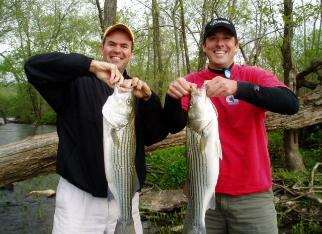 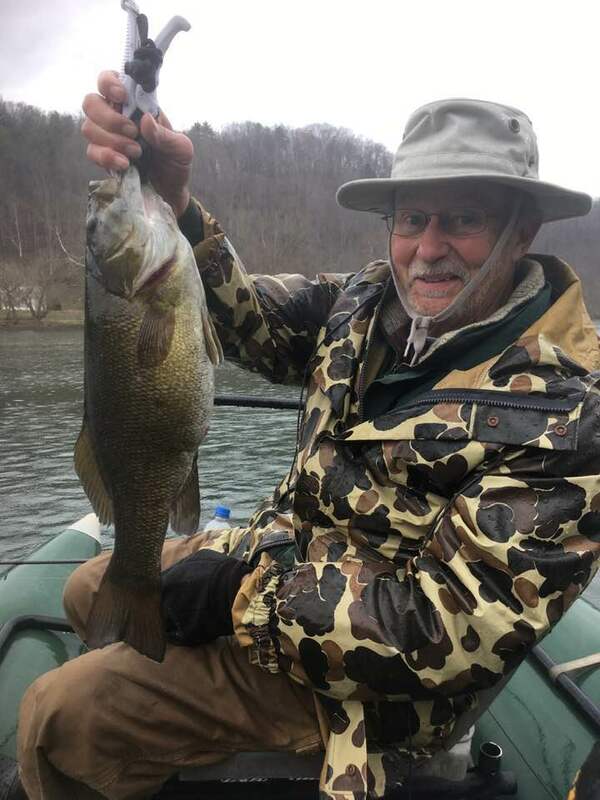 Small mouth bass, walleye, & musky photos from the New River VA.
of Dan, VA with a fat 48"
including muskie, smallmouth, walleye and brook trout! 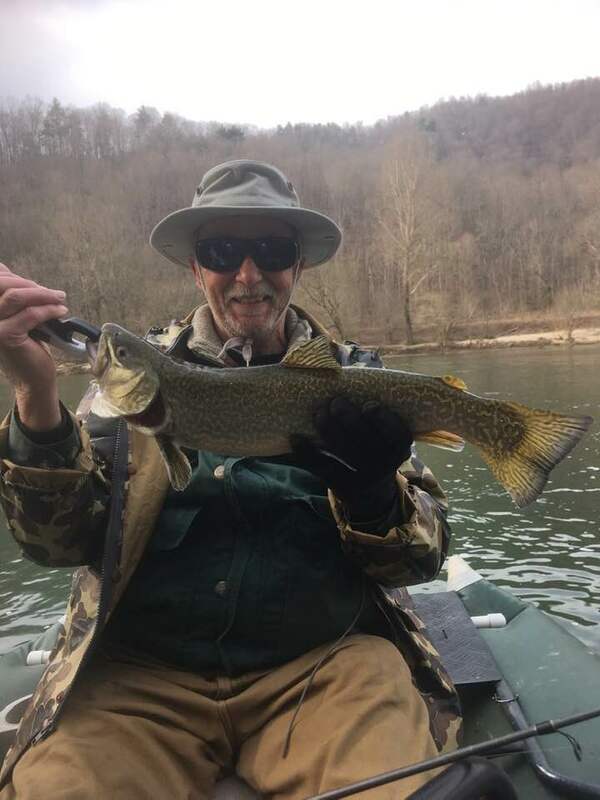 Citation Brook Trout. 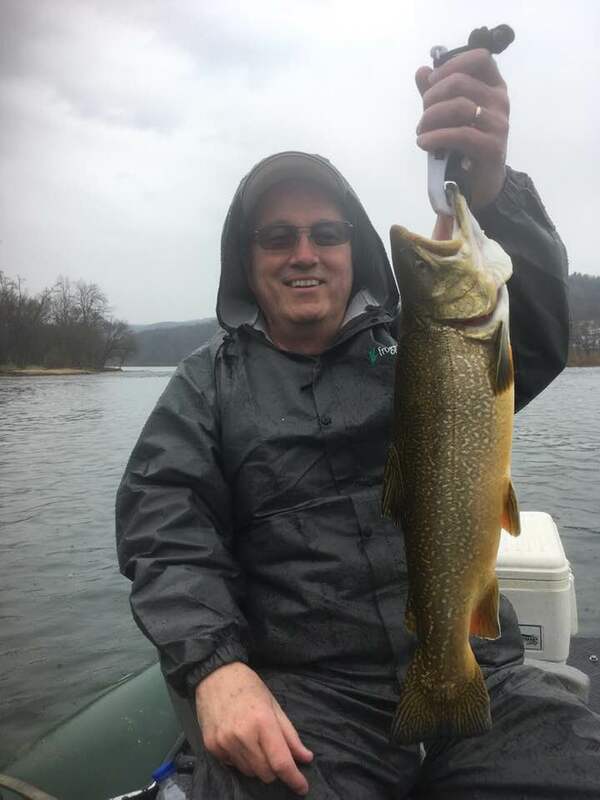 Geoarge Brammer landed this hug Citation brookie and lost a giant walleye.